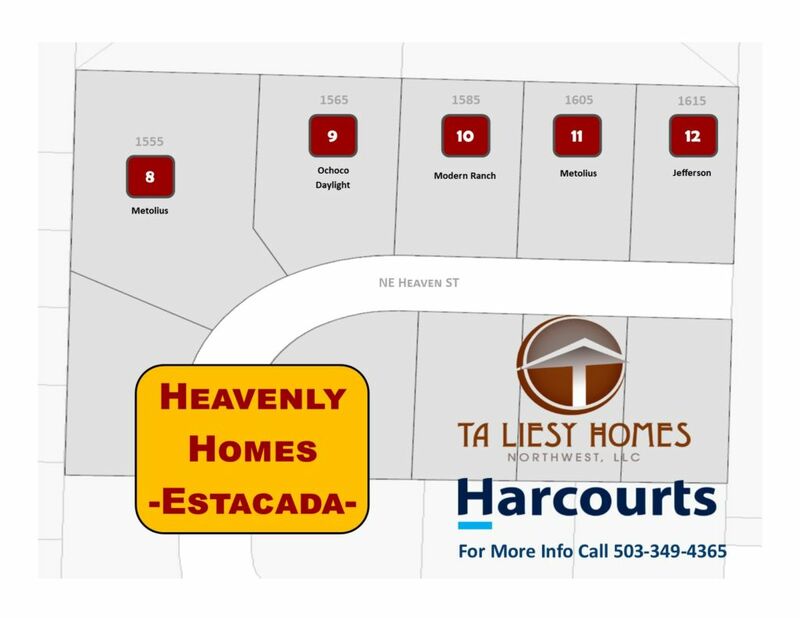 SOLD OUT- Contact Us for special inquires in Estacada! 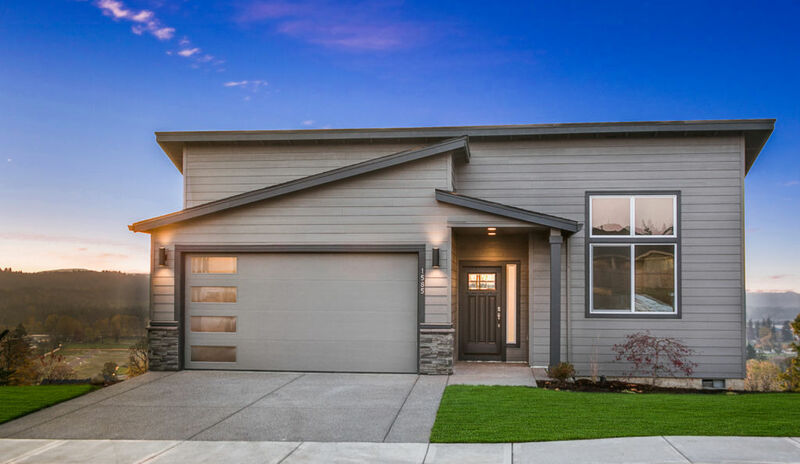 Open floor plan daylight ranch, hardwood flooring, vaulted ceilings, floor to ceiling stone fireplace & master on the main leave this home highly desirable. Lower level has two bedrooms & huge bonus room with plenty of storage. Great Contemporary 1 level living. 1894 square feel with 4 bedrooms or three bedrooms and a den and a big vaulted great room. 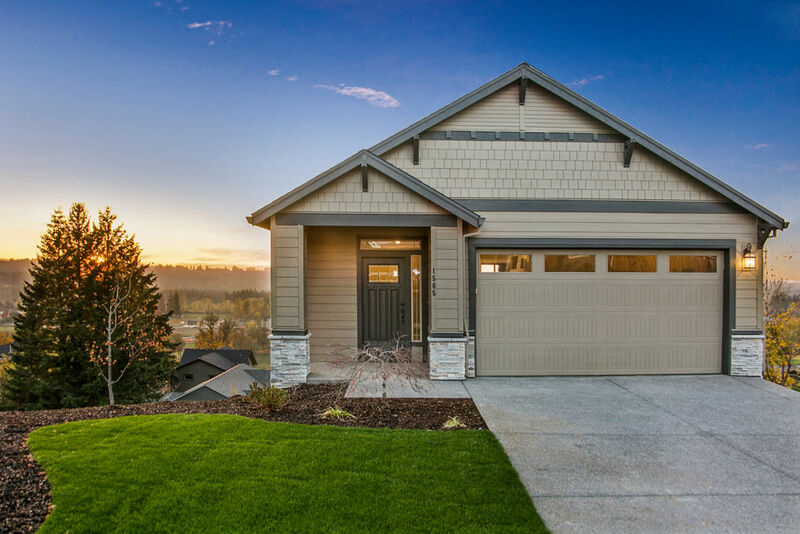 Still time to pick finishes in this spacious one level Home. 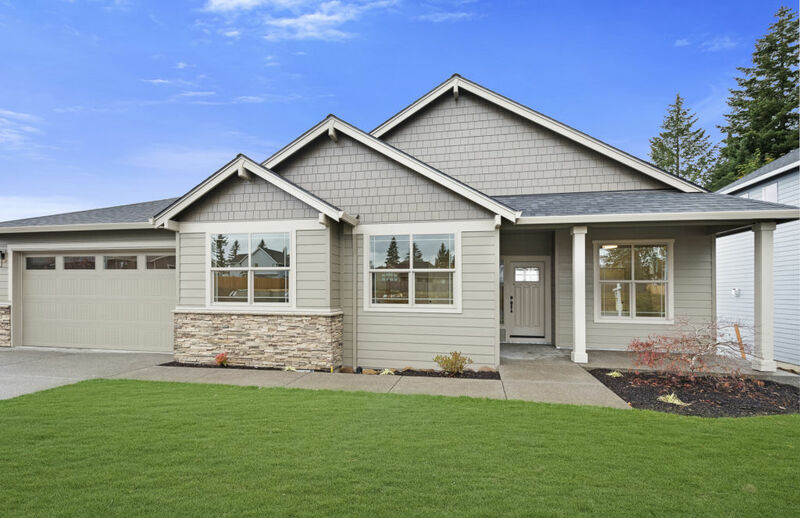 Beautiful 1 level open Ranch plan with abundant space. One of our most popular plans! 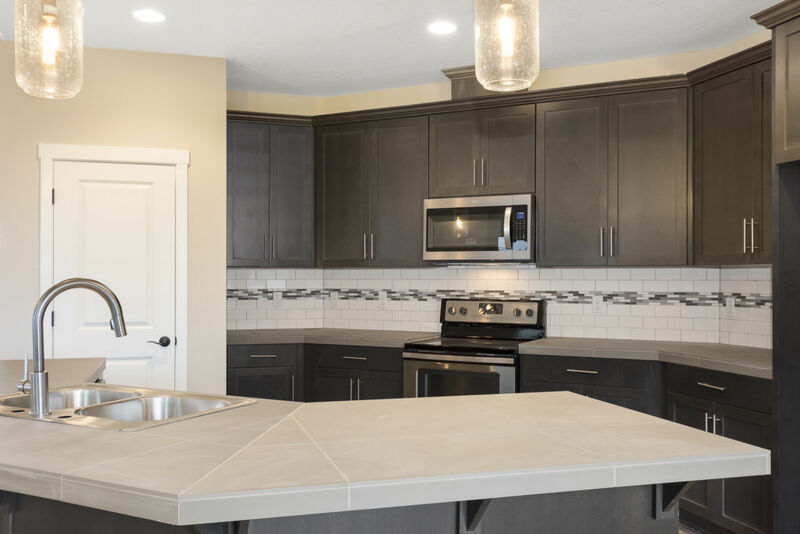 Architectural details create an interior that’s comfortable, efficient, and stylish. 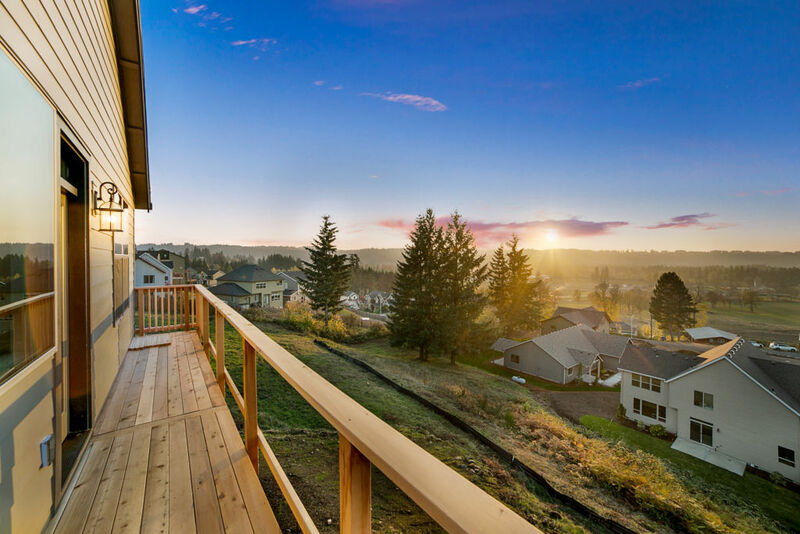 All have: Breathtaking, westward views over looking Estacada and the valley.